Copyright 2010 Sugarman Candy: Bulk Candy. All Rights Reserved. Attention retailers and Convenient Store owners. 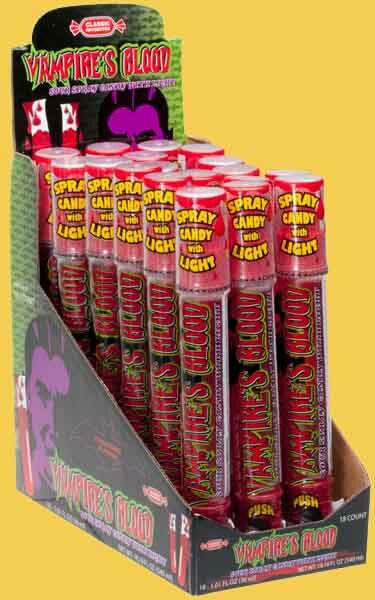 Sugarman Wholesale Candy stocks a wide variety of candies for all occasions at closeout prices. 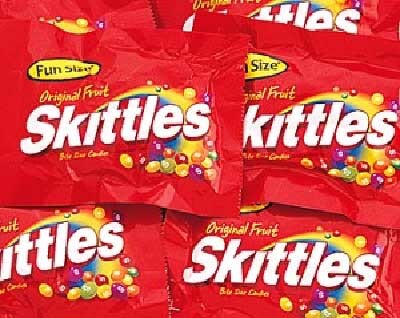 If you want to increase profit on your candy line, sell a wider variety of candy, or just having the convenience of calling in your candy order, we can help you. Sugarman Candy will deliver locally and ship internationally to all wholesale customers. 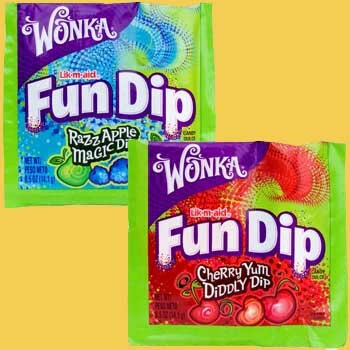 Wholesale Candy is our business, which give us the ability to sell a wide variety of candies at the lowest price in Town. 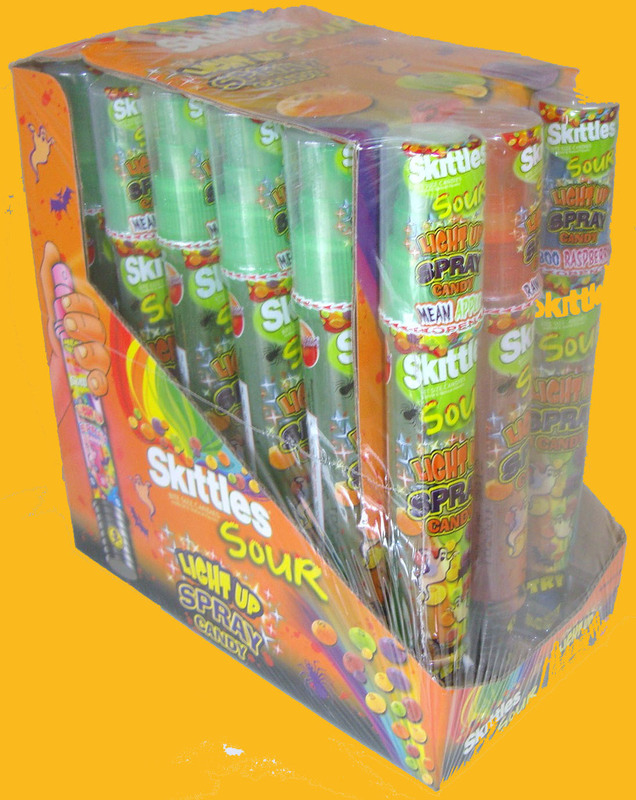 Our stock of closeout candies including, Chewy Candy, Novelty Candy, Lollipops, Ring Pops, Gummy Candy, Sour Candy, Sugar Free Candy, Bulk Candy, Chocolate and much more. 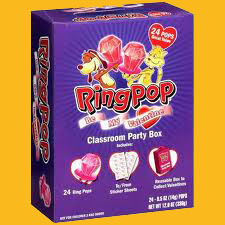 Call or email us today for a list of Closeout Candy in stock. 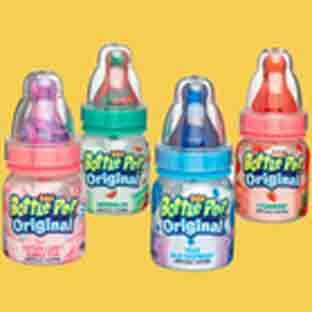 Our fantastic service and prices set us apart among other candy wholesale suppliers. 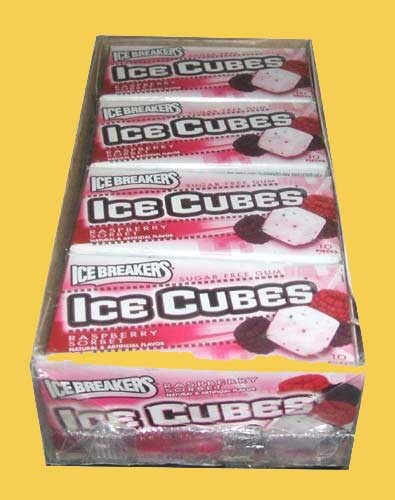 Are you looking the personal attention, huge selection, and absolute dependability that other <strong>wholesale candy suppliers</strong> haven't been able to deliver? You'll find it all with us. Let us help you succeed by giving you the quality products and service you expect at prices for extremely cost-effective prices. Enjoy complete satisfaction with our convenient ordering and speedy results that will keep you coming back for all of your wholesale candy needs. 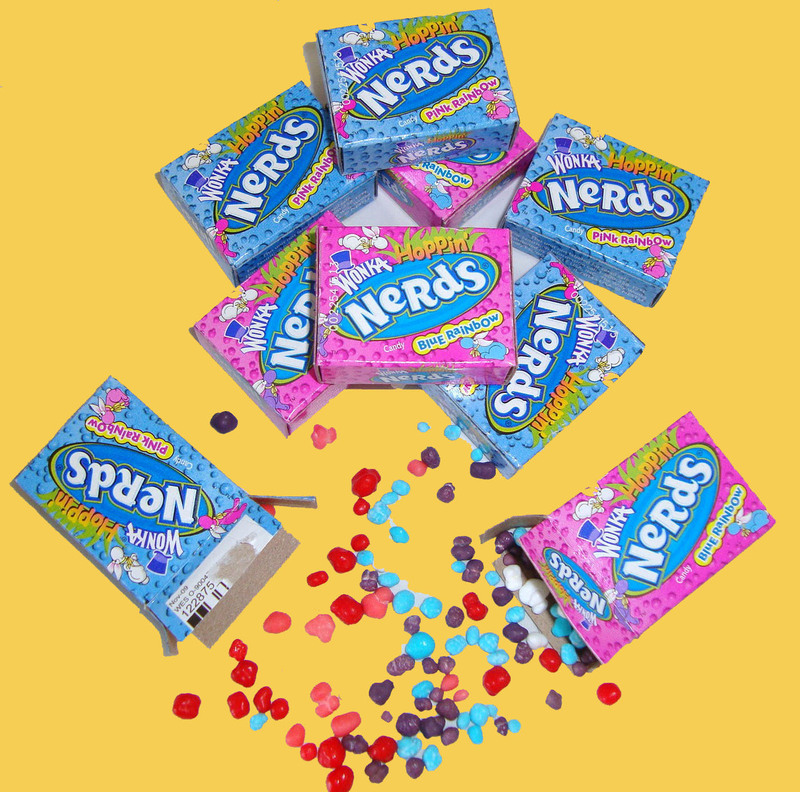 With a continually growing inventory of the sweets your customers love, we're fully equipped to help you meet demand and tap into potential new profits. We make candy easy and affordable. Contact us to learn more about what we can offer your business and to get started!